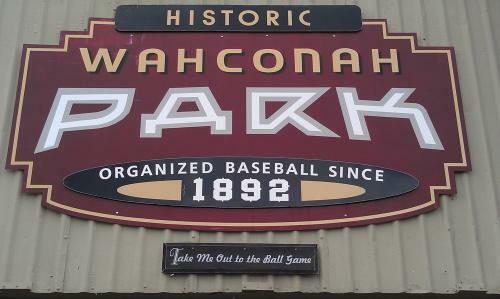 Wahconah Park is a city-owned baseball park, nestled in one of Pittsfield’s working-class neighborhoods. One of the last remaining ballparks in the United States with a wooden grandstand, it was constructed in 1919 and seats 4,500. Through the park’s history—celebrating its 120th anniversary in 2012—201 different Pittsfield players have gone to play in the Major Leagues and 100 different Pittsfield players already had some Major League experience. The stadium is now currently home to the Pittsfield Suns expansion franchise of the Futures Collegiate Baseball League. The Suns will play 28 home games, seven of which will conclude with fireworks shows. The Futures Collegiate Baseball League (FCBL) draws the top Division I players from all over the country. 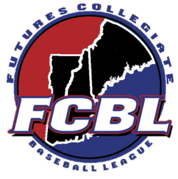 Each FCBL team will feature a minimum of 50% New England players on its rosters, helping fans to familiarize themselves with this new franchise. The Suns’ main focus is on affordable, family fun, entertaining fans from the minute they enter the park. The park has also been home to affiliated baseball teams including the Pittsfield Red Sox (1965-69), Pittsfield Cubs (1985-1988), Pittsfield Mets (1989-2000) and the Pittsfield Astros (2001). 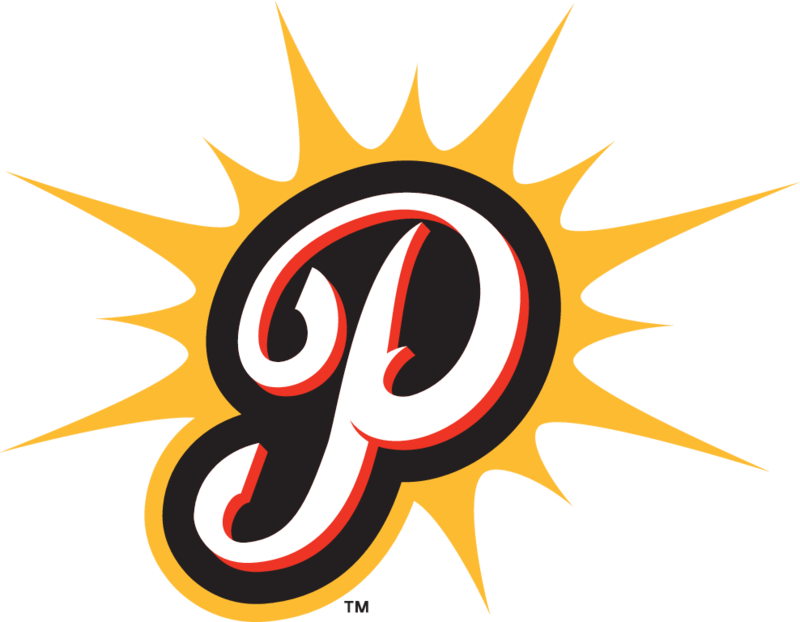 In 2014, the Suns became the highest attended team this century since the Pittsfield Mets in 2000. Wahconah Park also hosts various high school sporting events, including football and baseball. Additionally, it has alternated into a concert venue, staging the likes of Arlo Guthrie and Bob Dylan. For more informations on Wahconah Park call the Suns at (413) 445-SUNS(7867).